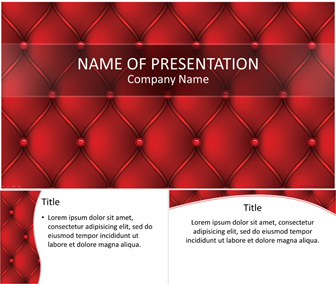 Add a retro touch to your presentations with this leather upholstery PowerPoint template. 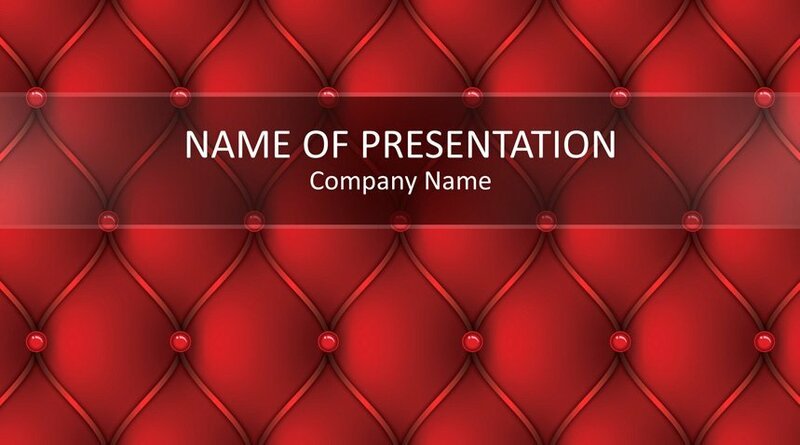 The title slide features an upholstery red pattern and you can add your message at the top of the slide. 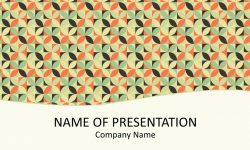 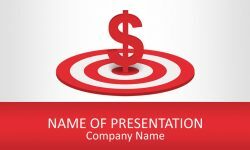 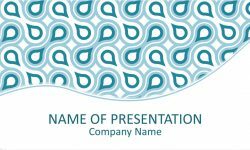 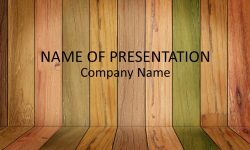 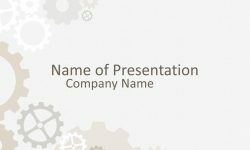 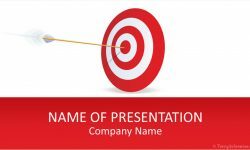 This template will fit various presentations including; decoration, old-fashioned furniture, etc.